Labs64 NetLicensing is a first-class solution in the Licensing-as-a-Service (LaaS) sector. 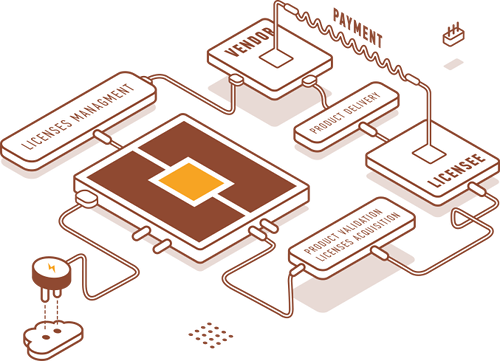 Based on open standards, it provides a cost-effective, integrated and scalable platform for software vendors and developers who want to concentrate on their product’s core functionality instead of spending resources on developing an own license management software. NetLicensing allows you to deliver and activate product licenses to your customers 24x7x365, without customer support involvement. With NetLicensing, your licensing back-office can be completely automated. In addition, you can manage licenses in the field with NetLicensing Management Console. With NetLicensing you have a choice of ready-to-use licensing models or customized licensing models may be created to suit your unique business needs and goals. NetLicensing has an open architecture that allows easy extension with new licensing models. NetLicensing integrated shop provides a seamless online purchase experience, aligned with the deployed licensing models. Our PayPal and Stripe integrations allow your global customers to pay in their preferred currency. 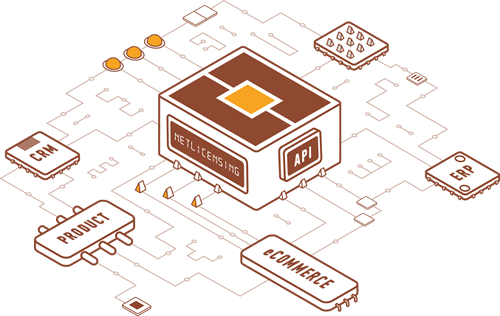 NetLicensing RESTful API makes setup and integration fast, safe and very simple. So you can get up and running in a few hours. 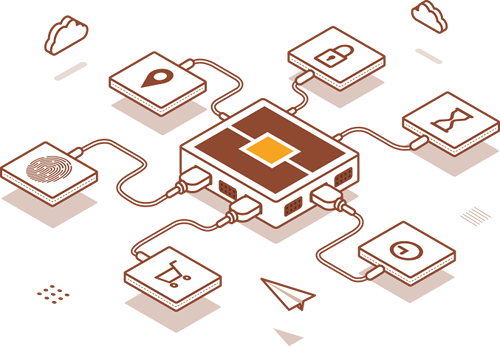 NetLicensing API gives you a full control over all existing licensing entities, so NetLicensing can be easily integrated into your business processes, ERP, CRM, e-Commerce or your IoT device. Get insight into how various organizations are using NetLicensing services to tackle a growing number of use cases. Protect and monetize your software products and services by enabling flexible licensing models, track software usage, and verify the performance of the chosen licensing models using A/B testing. Integrate pricing tables with NetLicensing to allow your customers seamless pricing plan acquisition and great experience with enabling of your service(-s) options. 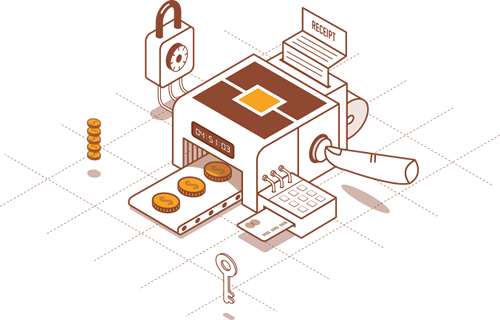 Easily control access and permissions to the resources or properties. Evolve new ticketing possibilities for your customers by enabling Subscription, Per-Event or even Floating/Concurrent access to the events. Offer new possibilities for your customers by simply features activation and management. Offer in-game purchases to unlock new levels and assets, as well as the possibility to interface with third-party gears. Allow your readers to rent and access eBooks, digital media, and other unique content. Enable Internet-of-Things features easy and on-demand. Extend offerings to your customers by enabling of streaming entertainment and downloading navigation data, communication with manufacturers, dealerships and insurance companies to keep operation at maximum efficiency and safety. Monetize your plugins for the proprietary and open source software, e.g. Microsoft Office, AutoCAD, WordPress, etc. Offer new possibilities for your customers, such as paid channels, additional TV-Set enhancements and renting of the shows and movies. Achieve brilliant customer experience by allowing cross-platform and devices usage of your services. Ease enabling of features on smart metering devices. Expand connected & smart home product offerings in a way that was never possible before, providing everyday households with an edge of convenience and security. Check out our Case Studies to see how we have helped create license management solutions across a diverse range of vendors and industry sectors. Terrific system, immensely scalable, a feature list that is endless. NetLicensing is the perfect solution to my licensing requirements. The on-premise installation is a big advantage for companies that need to keep sensitive information in-house. NetLicensing is an excellent option for product licensing. Very easy to work with and fantastic, quick response email customer service.